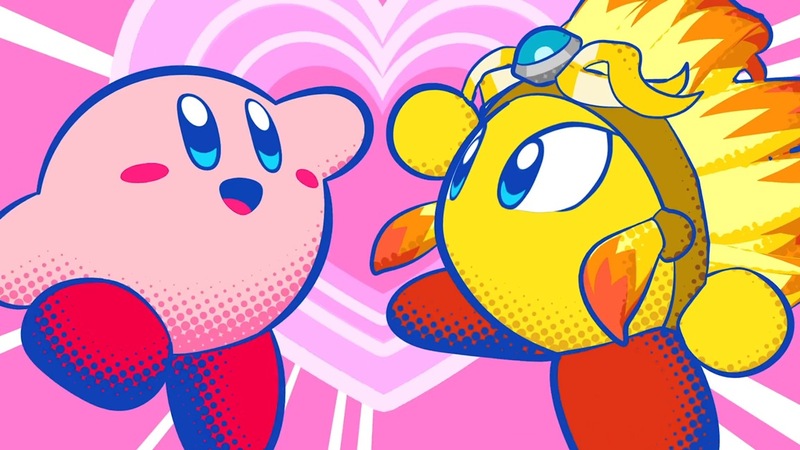 Shortly after launch, Nintendo and HAL Laboratory added new Dream Friends to Kirby Star Allies with an update. Marx, Gooey, and character set “Rick & Kine & Coo” all joined the game. As we know, these aren’t the only new Dream Friends planned for Kirby Star Allies. Nintendo promised that additional ones would be added in the future. Thanks to some datamining, we now know who they are. Adeleine, Daroach, and Dark Meta Knight will be included in the second wave. The third wave should feature Magolor, Taranza, Susie, and the Jambastion Mages. The mages will likely be a set similar to Rick & Kine & Coo. Note that we don’t have confirmation on there only being three waves of new characters. It’s technically possible that more could be planned, but they’re just not developed enough and aren’t in the game’s files as of yet. As for the ones that have been datamined, it’s unclear when exactly they’ll be releasing. We’ll keep you updated as soon as we hear something official.